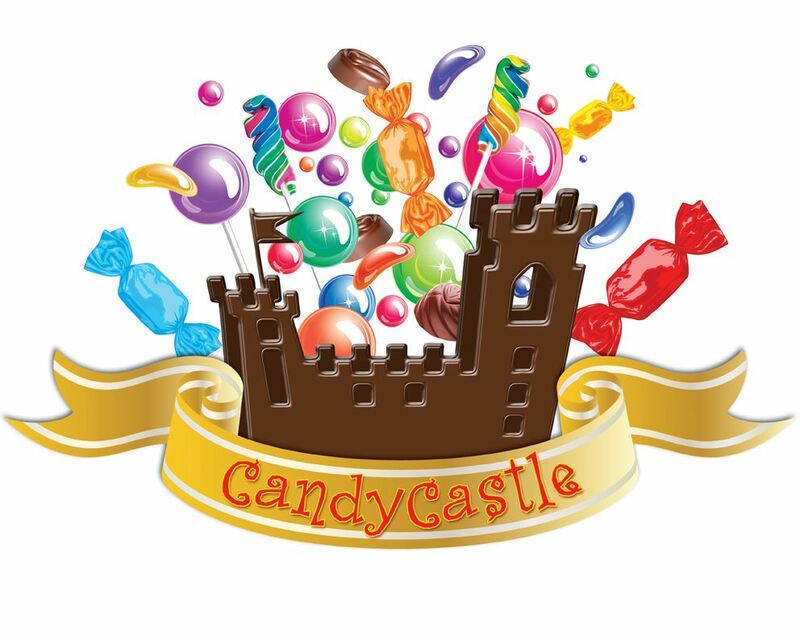 Candy Castle - World Wide Imports - Quality seasonal consumer goods, custom packaged & distributed confectionery, biscuits, chocolates, novelty items and snacks. The Candy Castle brand proudly represents customised Easter and Christmas chocolate and confectionery products developed by World Wide Imports for the Australian and New Zealand markets. The brand is founded on high quality products at great value prices for NZ and Australian consumers. World Wide Imports(2008) Ltd owns and distributes the Candy Castle brand in both New Zealand and Australia. Lookout for exciting products in the online shop as Christmas and Easter are approaching.